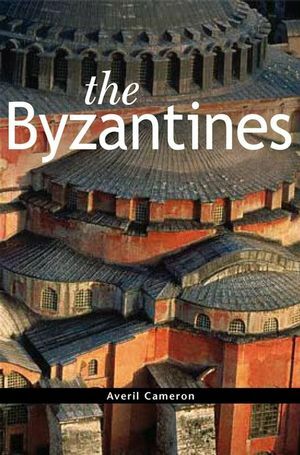 This book introduces the reader to the complex history, ethnicity, and identity of the Byzantines. Averil Cameron is Professor of Late Antique and Byzantine History at Oxford and the Warden of Keble College, and was recently awarded a DBE. Her publications include Changing Cultures in Early Byzantium (1996) and Eusebius, Life of Constantine (ed. with Stuart G. Hall, 1999), and she is a co-editor of volumes XII, XIII and XIV of the Cambridge Ancient History. 2. The changing shape of Byzantium: from late antiquity to the tenth century. 3. 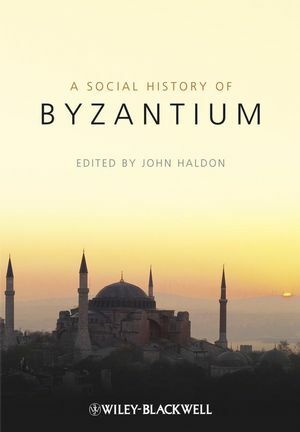 The changing shape of Byzantium: from the tenth century to 1453. 5. Ruling the Byzantine state. 10. Byzantium and the Mediterranean.